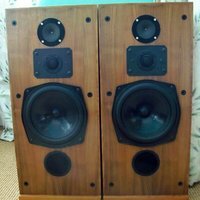 I have NEVER heard a pair of Celef speakers which i did not - right away, fall in love with. I'm not sure of spares availability. 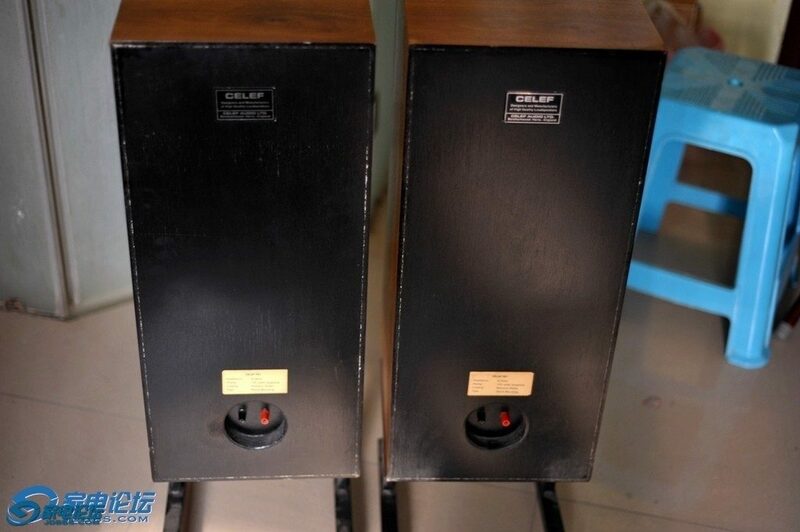 All working Celef products offer excellent value for money. This thread, although old, does contain interesting, relevant and useful observations. Thank you. Neil / Editor. 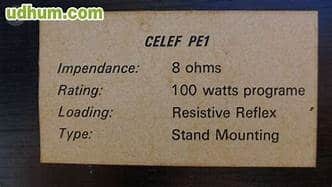 Does anyone have any old year books or mags that have an article on the CELEF PE1? I think they were available in the late 70's immediately prior to the name change to Proac.